Starting tonight, you can now watch the progressive rock band SHADOWALLS from the comfort of your home. 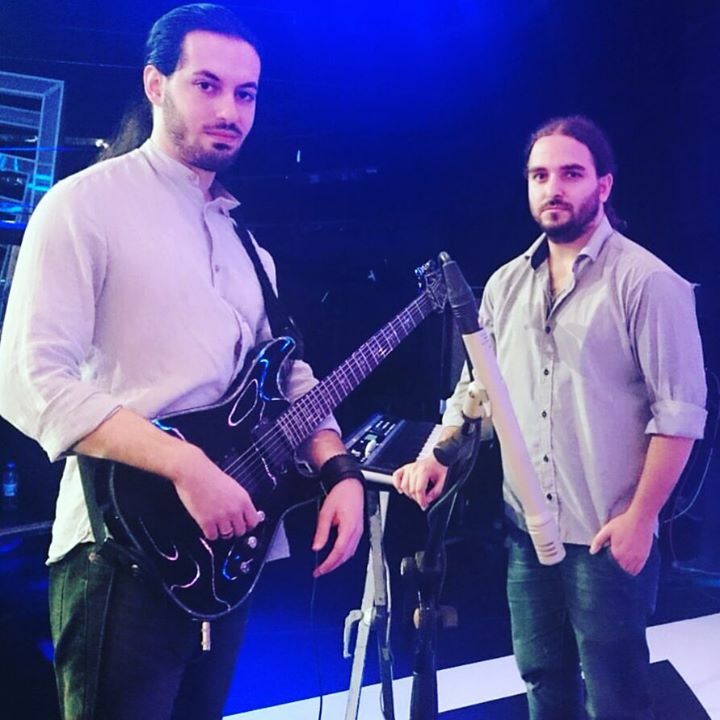 Every Tuesday night at 9:40 PM, tune into LBCI to watch Shadowalls play as part of the “Lahon w Bass” show. They are the permanent band on the show (hosted by Hisham Haddad). There will be some lineup changes, but keyboardist Fouad Jamal and guitarist Omara Khaddaja will remain a part of the lineup, and by extension, the show. What do you think? Did you like the song? Could it have been better? Leave a Comment.